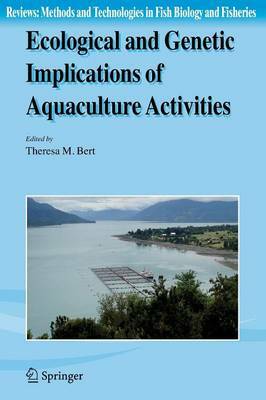 In this book, numerous prominent aquaculture researchers contribute 27 chapters that provide overviews of aquaculture effects on the environment. They comprise a comprehensive synthesis of many ecological and genetic problems implicated in the practice of aquaculture and of many proven, attempted, or postulated solutions to those problems. This is an outstanding source of reference for all types of aquaculture activities.